Hey everyone! This month, we step away from ghosts and poltergeists and everything that goes bump in the night and instead talk about PGI investigator Heather’s favorite topic… MOTHMAN! 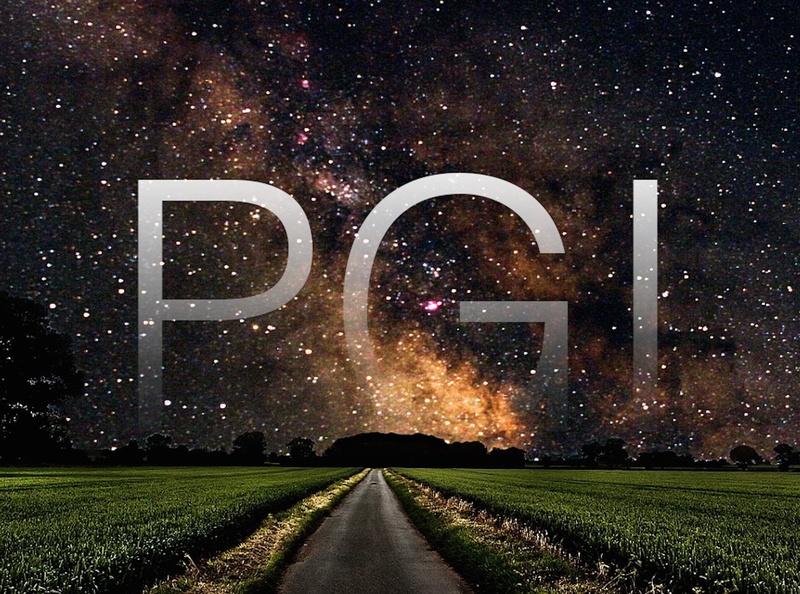 Hope you enjoy and make sure to subscribe to our PGI Ghost in the Podcast on iTunes and leave us feedback and rate our show. Enjoy!